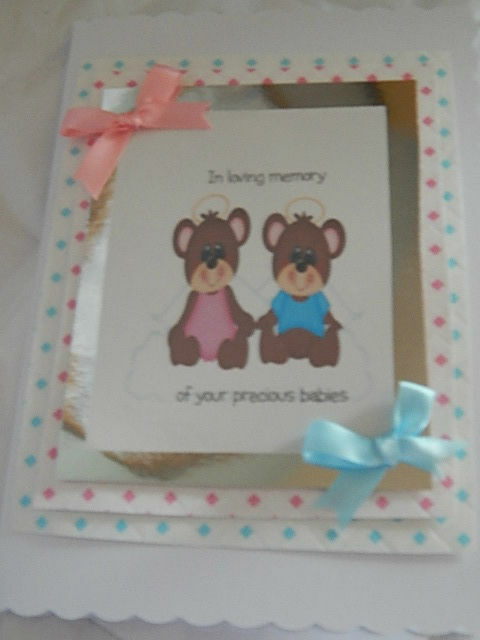 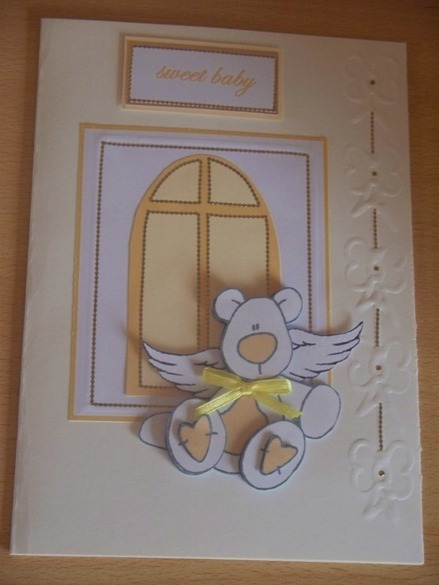 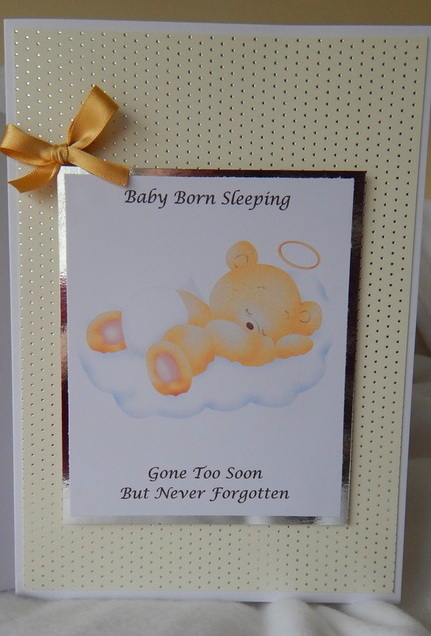 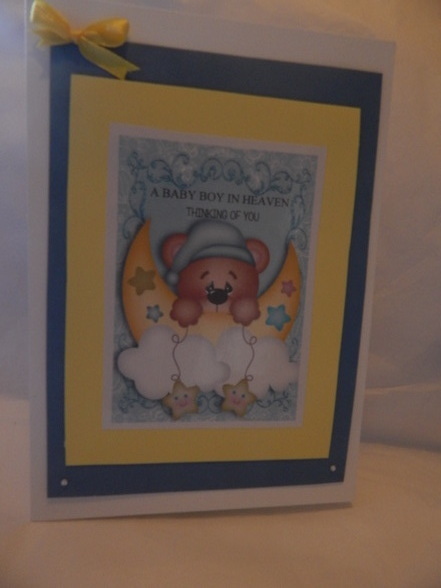 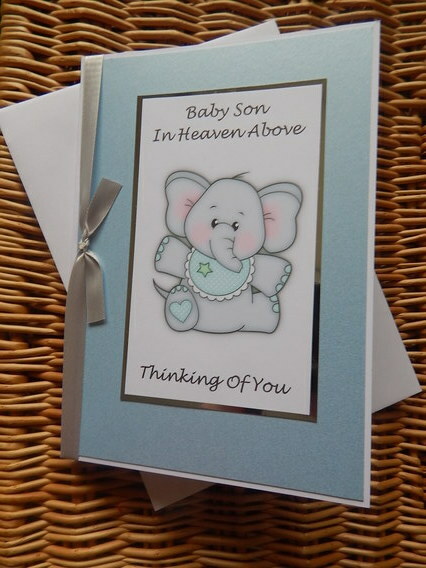 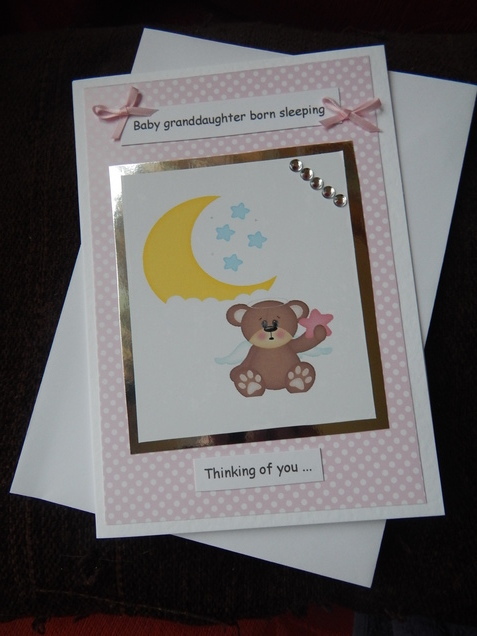 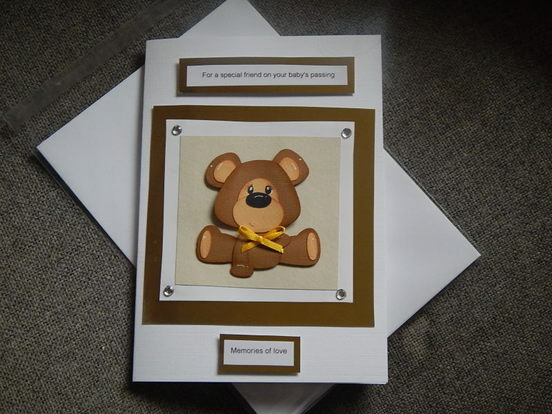 Condolences card baby Sensitive Babies Bereavement Cards sold here. 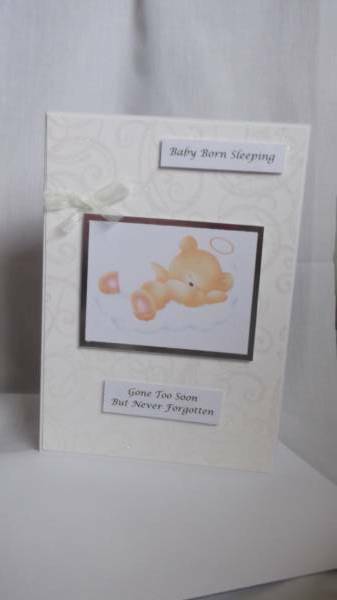 A wide range Baby Loss handmade Condolences Cards . 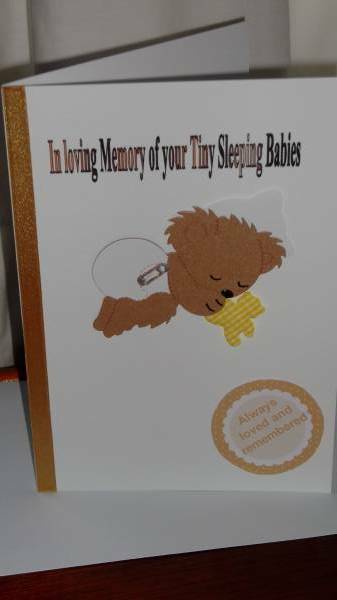 Loss of a baby card acknowledging a preterm loss. 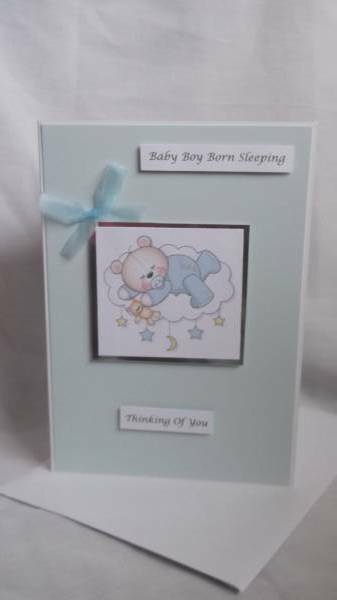 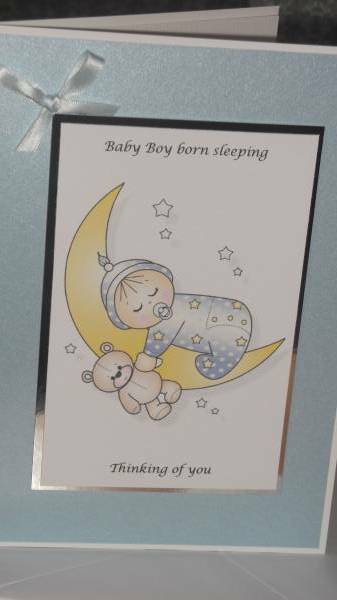 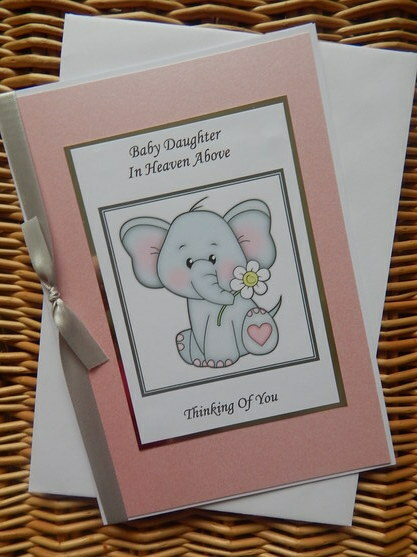 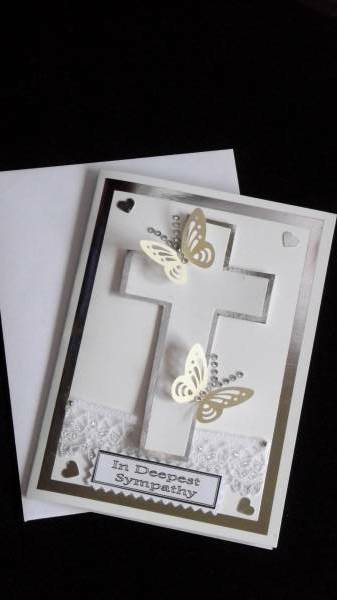 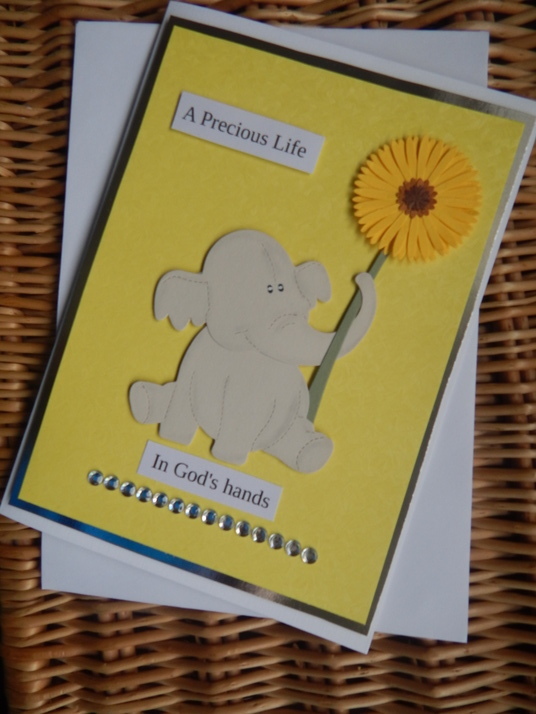 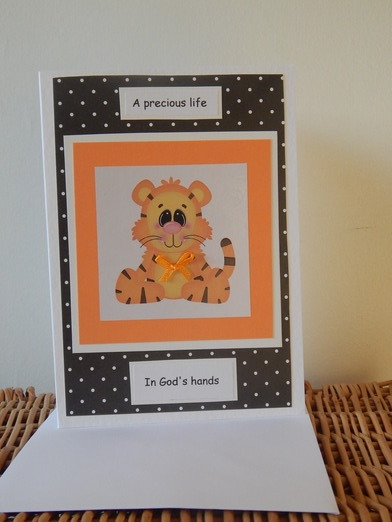 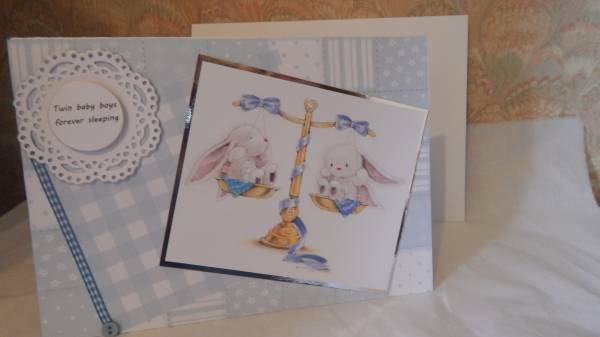 stillborn baby cards infant cards for miscarriage too add a message from one of these verses especially written for baby bereavement. 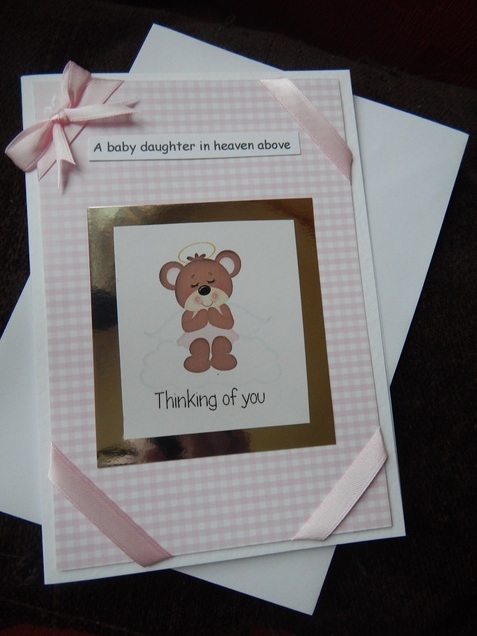 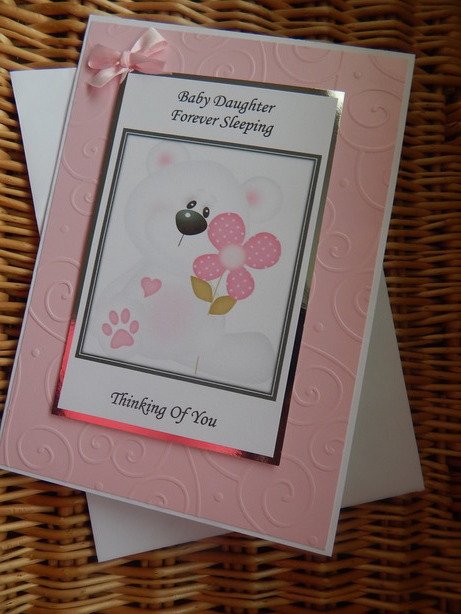 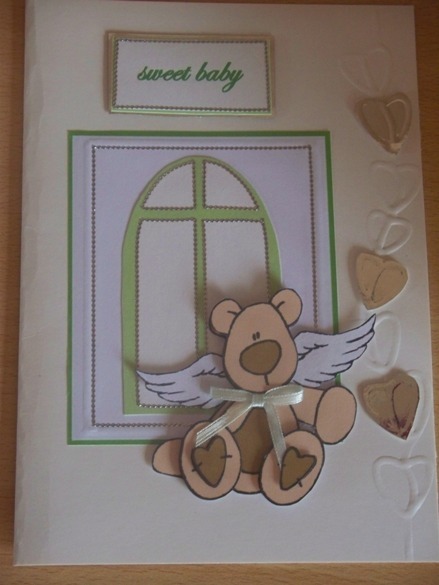 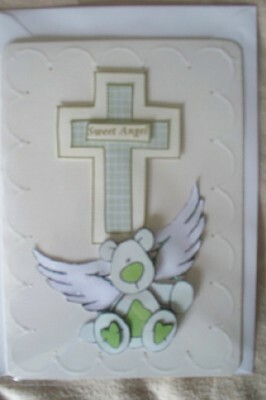 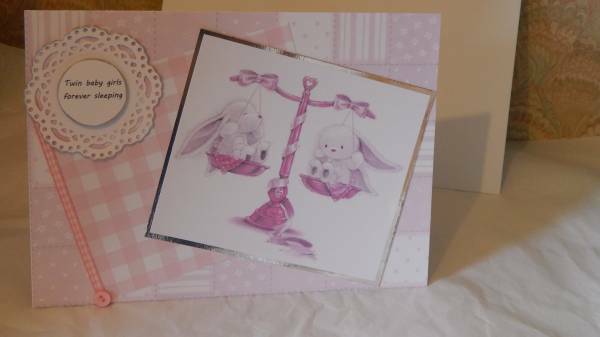 #sweet angel girl card baby sympathy card,baby bereavement,PINK GIRLS SWEET ANGEL.